Every time I get into a GrabTaxi, I get the usual “this is why taxis are better than private cars” rant from the taxi uncle. But when I get into a GrabCar or Uber, I get the self-affirming “this is why we’re the future” speech. It’s clear that both taxi drivers and private drivers have something to prove, and the competition between them is evident. The biggest point of contention probably comes from ride-booking app GrabTaxi. The company from Malaysia has built up a strong community of cabbies since it arrived in Singapore, but earlier this year, it introduced the very thing that threatens cabbies’ livelihoods — GrabCar, a private car service that provides anything from limousine services to price-matching “economy” cars. 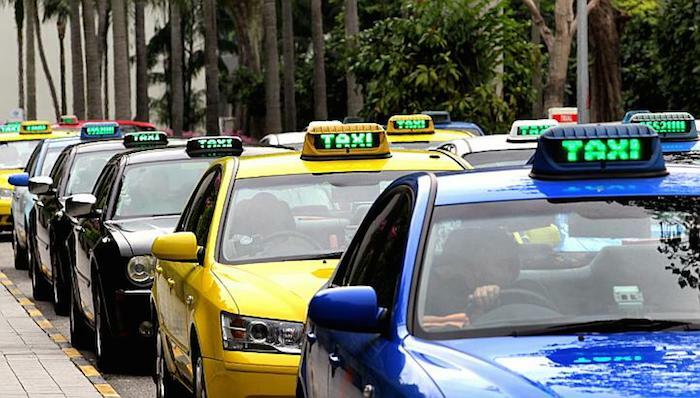 Since becoming available in Singapore two years ago, GrabTaxi has amassed a network of 22,000 cabbies and private drivers, a company executive revealed indirectly to The Sunday Times. 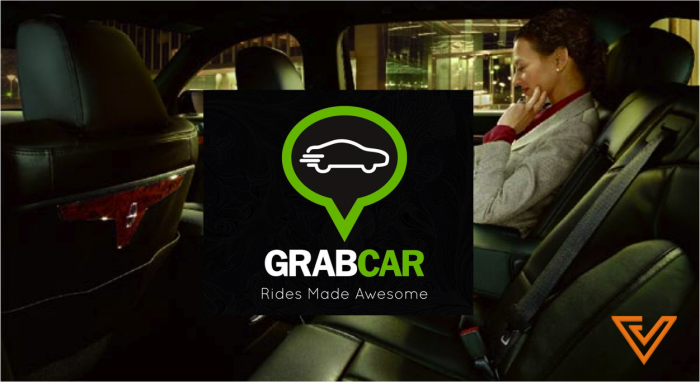 Mr Lim Kell Jay, regional head of GrabCar, said in response that “we believe we are bigger than the two largest taxi companies in Singapore combined”. This refers to ComfortDelGro — which has 17,026 cabs under its Comfort and CityCab brands — and Trans-Cab, with 4,974. ComfortDelGro also has its own taxi booking app, which puts them in direct competition with GrabTaxi. The largest source of difference in their network sizes is GrabTaxi’s GrabCar business, which Lim says has been growing rapidly since it was launched in April. The GrabCar economy service is currently matching taxi fares, but Lim shares that they are working to bring prices even lower. No wonder I’ve been receiving taxi driver grumbles all year. “I think the size of the pie is growing… More people are taking (taxi or private-car) rides,” he said to The Sunday Times. So with taxi drivers seeing the growth of services like GrabCar as a threat, the big question is this: is there room for private car drivers and taxi drivers to co-exist? Perhaps so, according to Lim, as he says that GrabCar is more of a supplement to taxis rather than competition. Most GrabCar drivers drive only during peak hours and weekends, when demand is at its highest. But the pain point about private car services (to taxi drivers) isn’t just the price-matching, though it is a significant contributor. Private car services are subject to much fewer regulatory requirements, the biggest of which is the lack of vocational licensing needed to be a private car driver. This is the very issue that has led to conflicts in our neighbours in Malaysia, where cab drivers are reportedly getting violent against GrabCar drivers. This has caught the attention of government officials who are seeking to understand the industry on a deeper level. New Transport Minister Khaw Boon Wan wrote in an earlier blogpost that the Ministry of Transport is looking into understanding how to regulate the private car industry, while Mr Louis Ng, an MP at Nee Soon GRC, has announced that he will take on a day of work as a GrabCar driver, just to see what it’s like. “While taxi drivers welcome competition, they demand that the playing field be level. I think our taxi drivers have a point,” Khaw wrote in a blogpost. Until the regulations start pouring in, it seems the GrabCar service will continue to grow. Khaw is right; the taxi drivers have a point. And the issue isn’t really about competition — its the perception of unfair competition — and until both parties believe that a “level playing field” is in place, their coexistence will be a tense and uncomfortable one for both private car drivers and taxi drivers. That’s 22,000 drivers worth of tension, folks.